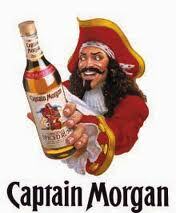 A 1 litre bottle of Captain Morgan (spiced) Rum was placed at the crease. Barford win the toss and elect to bat. After briefly seeing Chairman Peirson leave the bar it was an easy decision to catch him while it was still possible to bat. Cleverly selecting Phil Morris to bat at number 2 meant that the early run rate was going to be pacy. The opposition didn’t have to wait long with Sandy slashing the bat and getting a sprinted 2 runs, only to crash his own stumps with the bat on the sixth ball. It has to be one of the most amusing wickets lost I have ever witnessed and his signature tune was frankly music wasted. 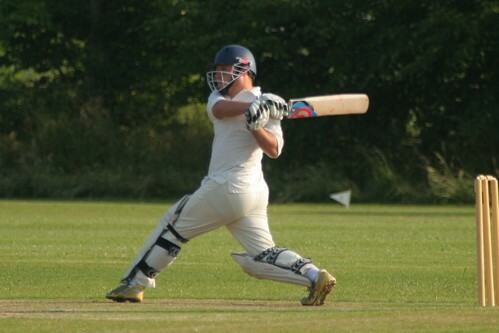 Meanwhile Andy Hawkins, in at 3 & Phil struck up a partnership (42 runs) quickly and impressively. 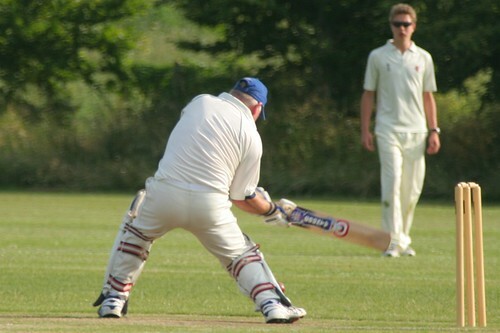 Some might say that Andy’s hand-eye coordination was always likely to see him score runs, but with Phil crashing boundaries the committee on the boundary were preparing his urine test kit to check for improper product use. Phil wasn’t to top score but his impressive 28 was not to be sniffed at, able assisted by a 20 run score from Mr Andy Hawkins. In at 4 was one of the form batters. Paul Johnstone has held many an innings together, and remarkably he was not shy to avoid yet another jug with a combative 46 runs. 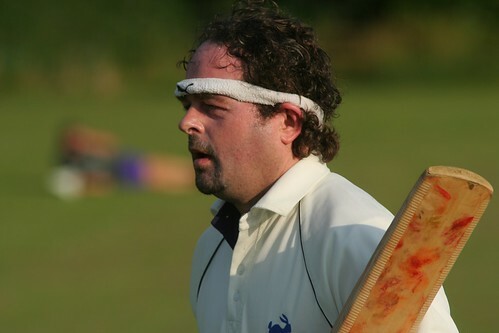 Will Perry playing as a last minute substitute for the dying Simon Drage (and I mean dying – I roomed with him) also flashed his bat around. We thought we were watching Pietersen & Eoin Morgan as Will finished the innings on 36 not out. Even the former club captain, not know for his batting ability, managed 20 not out. Chris – shall I run out Pete – O’Reilly batted well and Captain Morgan was looking at a handsome total to defend in the field 189-4. The rules were given to the lads during the pep-talk. Everyone bowls, if you bowl a wide, a no ball, get hit for a 4 or a 6, you drink. 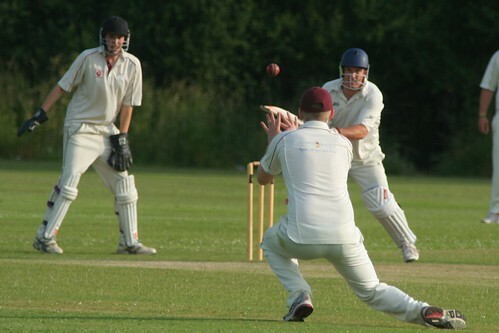 Will Perry at the stumps drank for byes, and any drop catches – yep you guessed it, you drink. Remembering Phil’s famous 18 ball over it seemed too cruel to make him open, so it was up to Andy Sherratt to get us going. At some point claiming he had to drive, his drinking had to stop until we reached the hotel, but let me tell you against the calibre of opposition we had to go for 12 runs off 2 overs was not good! Not matter Paul Henderson managed the same record and the only fact was he had to drink less! Best thinking came next, bring on Morris! Phil didn’t manage to match his previous record, and suprisingly he got better the more he drank. 24 off 2 overs. It was Richard Johnson that struck the first blow to the opposition getting out their opener for 26 runs. Gary Dunn quickly disposed of their number 3 who went for a duck and Andy Hawkins was to batter their order claiming 2 quick wickets. Will Perry made the vital breakthrough of striking out their number 2 who got a very respectable 42, and then the wickets tumbled. PJ getting one and Captain Morgan leading by example getting 2 quick wickets. The opposition fell for 143 and the game was won. Our hosts were not the most talented side that Barford have ever come up against, the game was played in a terrific spirit, Captain Morgan’s 100% record as Captain was preserved and lets face it we Won! Well done chaps – must do it again sometime.